Draw new customers to your business by utilising our refurbishment experts. 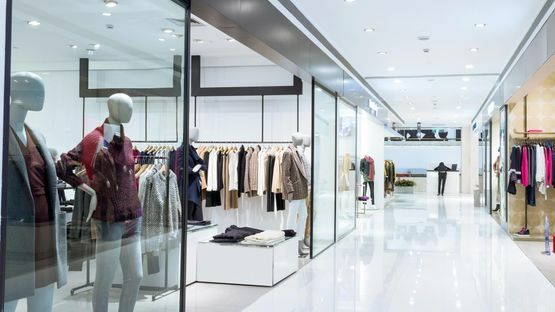 Here at Ashford Glass & Window Co, based in Ashford, Middlesex, we’re able to provide professional commercial renovations and shop fitting services, each bespoke to suit your needs. Working closely with you, we ensure that we utilise the best materials to create the professional finish you’re looking for. By specialising in bespoke projects, we get to work directly with our clients, ensuring a personal service from start to finish. Backed by a wealth of experience, we’re able to complete installations for any types of shop or showroom. Since setting up in the 60s, our clients have included many of the most well-known high street names, as well as countless small- and medium-sized businesses. Contact us, in Ashford, Middlesex, to speak to our team about our shop fittings and commercial renovations.